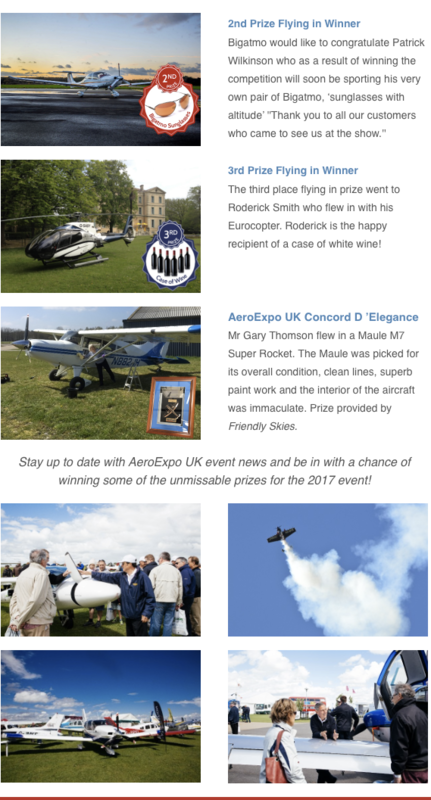 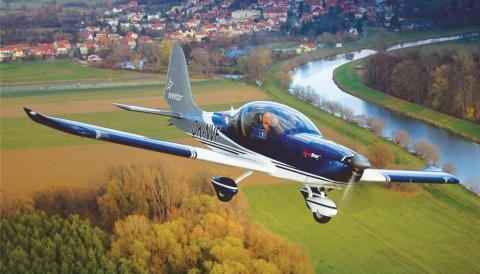 AeroExpo UK 2016 Prize Winners Announced! 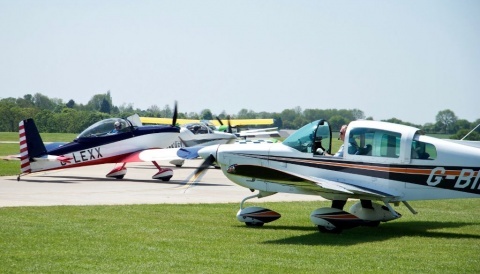 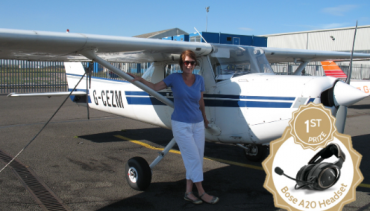 Congratulations to all the winners who visited the 2016 event at Sywell Aerodrome by air or road. 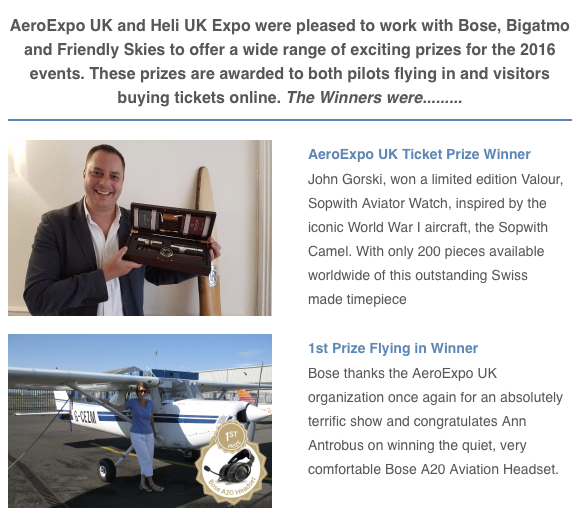 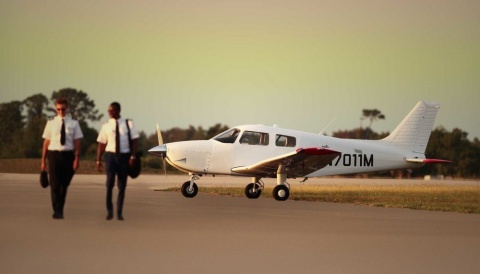 AeroExpo UK was pleased to work with Bose, Bigatmo and Friendly Skies for this year’s events.